Wind is a clean energy source that is becoming ever cheaper. But we cannot “switch on the wind” as we please: as more wind turbines are built, the irregularity of wind causes difficulties in the power grid. Gonzalez et al. showed that, when wind power is more than 20% of the capacity of an energy system, the value of further wind turbines plummets, because the cheap generation is offset by the difficulties of storing and distributing energy. Producing hydrogen is a great way to store excess wind energy. Hydrogen can be re-electrified later, or used as fuel (land vehicles, ships, etc. ), or used in the chemical industry. 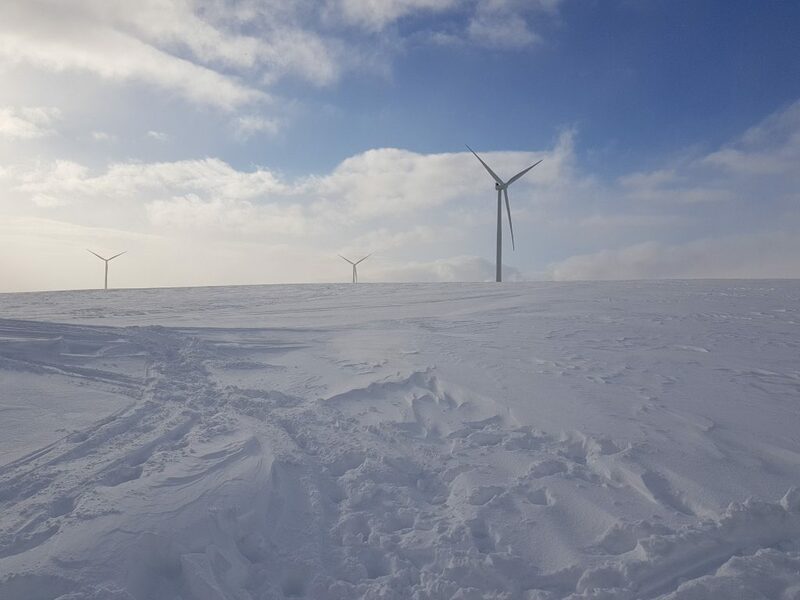 The Raggovidda wind park is located in the Varanger peninsula in the extreme North of Europe, far north from the Polar Circle. In this sparsely populated region, the power grid was not built for high capacities. 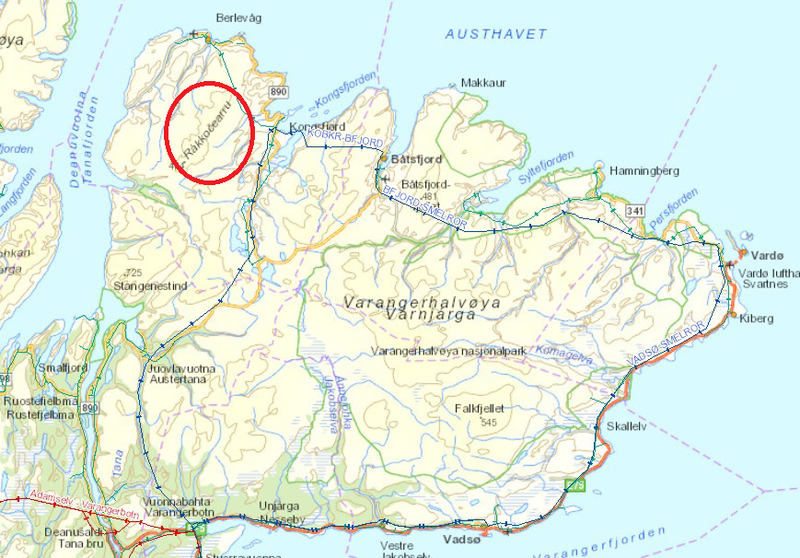 While Raggovidda has a concession for 200 MW, only 45 MW have been built because of the export limitations. Its owner, Varanger Kraft, participates in Haeolus to develop a new business: selling hydrogen instead of electricity. The case of Raggovidda is not unique: the best wind resources are often in sparsely populated areas with weak power grids, and often far away from mountains where energy could be stored by pumped hydro power. Hydrogen production is flexible and makes wind power production more predictable. More wind power can fit in a national grid, reducing emissions and increasing energy independence. Some wind parks will store hydrogen to make electricity later, some will have no grid to connect to (e.g. islands), some will sell hydrogen at a regular schedule. We will develop operation strategies for all these cases, applicable everywhere in Europe and worldwide. We will run a prototype 2.5 MW PEM electrolyser (actually, the size of a small closet). This is advanced new technology where hundreds of cells are squeezed into a small volume. 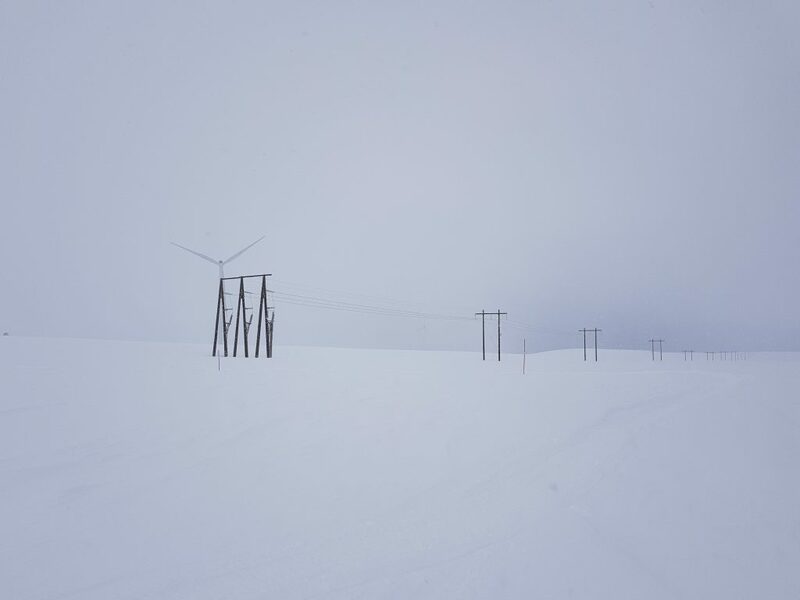 Many wind parks, like Raggovidda, are difficult to reach, or even offshore. We will build a remote monitoring, prognostics and control system to reduce on-site intervention to a minimum. As an innovation project, Haeolus will disseminate its results with multiple reports for the industry (analysis of business case, techno-economics, impact on environment and on energy systems), workshops, a site visit for observers and decision-makers, academic seminars and publications, and presence at industrial fairs. In addition, many of our deliverables are public, and will be announced and published on these pages as they are completed. This project is financed by the EU through Horizon 2020 and FCH2 JU at a rate of about 72%. The total budget is 6,921,215,- €. The project started on January 1, 2018, and is slated to end December 31, 2021. 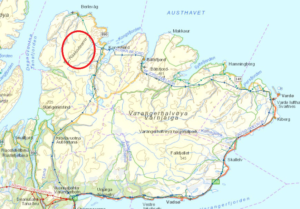 Hydrogen production in Varanger should start by the end of June 2019. This project has received funding from the Fuel Cells and Hydrogen 2 Joint Undertaking under grant agreement № 779469.